Lovely purple, without being too concentrated, there are some dark fruit flavours on the nose of this fine, classical wine, with super purity, incredible class, length and a very pure finish. Étienne Grivot reports better yields in 2014, about halfway between the miserable crops of the previous four vintages and what would count as a very good year. The grapes are de-stemmed but preserved fully intact using the newest model of destemmer. They were totally healthy in 2014 and Mathilde Grivot describes the wines as being accessible, fresh, yet still complex. We would add that they are – yet again – amongst the finest of the whole Côte. Brilliant bright purple in colour, with abundant ripe fruit on the nose, red and black intertwined, then a powerful force of fruit throughout the middle with very good acidity behind. Tight and a little tannic, this is very vigorous and needs more time in barrel still. 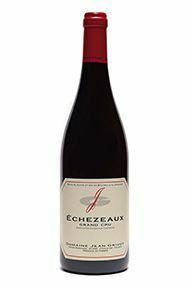 Mid-purple-red, with a little oak on the nose, this has soft graceful fruit. 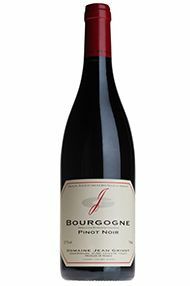 It is easy-going with a fine, leavening touch of acidity behind to keep it fresh. This works very well. This cuvée has gained in intensity over the last few years as it can now be ploughed by horse. 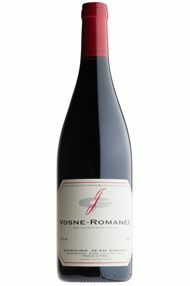 Mid-purple in colour, this delivers a fine-boned, hillside style of Vosne-Romanée which is “now attaining serenity”, according to Étienne. Lovely precise yet sensual finish. 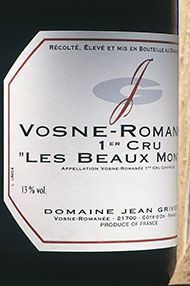 A fine, dense, red-purple colour and a classical Vosne- Romanée nose: how else to describe it? The fruit swells to the back of the palate, with such poise, such presence, charm and precision. Absolutely beautiful. Pure, penetrating purple, this has a magical nose, very lifted. The fruit sits on the cusp of red but perhaps a touch more black, precisely defined, good tannins behind, and enough acidity. Another magisterial wine from this domaine which is on such great form in recent vintages. An impeccable sense of balance defines this Les Beaux Monts 1er Cru wine. The fruit is on the ripe side of redcurrants, racy and stylish, and the wine has a linear intensity throughout. Etienne has a serious holding of almost 2ha here with three parcels of vines within the Clos. More power and grip than the Echézeaux. Drink from 2015. Etienne Grivot has emerged as a star name in Vosne Romanée and neighbouring Nuits over the last few vintages. This is a superb cuvée of village Nuits, fine and fresh with abundant energy and a subtle range of red and black fruit flavours. Impressively persistent. Nuits St Georges is renowned for its rich, weighty wines, the most stylish of which come from the Vosne-Romanee side of the appellation. Amongst these Aux Lavieres is a well thought of lieu-dit beneath premier cru Les Murgers. 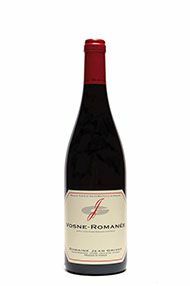 Super-dense in colour with a warm ball of fresh plum fruit on the nose, this has an amazing intensity of fruit on the palate, with a fresh crunchy finish maintaining vitality. Etienne has produced some spectacular wines in this vintage. Bright in colour, wonderfully elegant and aromatic, this wine has density, muscle and refinement with sweet and well integrated tannins. It is hard to see how this wine could be better. Subtle, dancing, finelynuanced fruit makes up an incredible interweaving of flavours. Striking, intellectual and multi-faceted, this will reward careful cellaring and will be simply incredible to drink between 2015 and 2020. Glowing purple in colour, this is a great introduction to the Grivot 2012s, thanks to its amazing purity, with the fruit stretching out brilliantly across the palate, incorporating density and acidity. Everything is together in perfect balance and length. The ripe purple colour leads to one of the richest noses in the cellar: very fleshy, with plenty of exuberant fruit, but zesty too, with some blood orange notes. A very rich and absolutely gorgeous wine with an excellent finish. This is a blend from half a dozen different vineyards within Vosne-Romanée and lovely fruit is evident right across the palate before a very stylish finish. Etienne has tamed the tannins beautifully as he set out to do. Ripe, weighty fruit and liquorice are followed by an amazing wealth of fleshy fruit and considerable structure and flavour at the back. There is so much fruit that the tannins are completely submerged. Spectacular! This domaine continues to deliver exceptionally high quality wines and is surely now one of the brightest jewels in the crown of Vosne-Romanée. The harvest began on 31st August in 2011 and that is the earliest ever at this domaine. Etienne Grivot was happy to pick at 12 to 12.5%, seeing no value in waiting and losing acidity. The wines have a dramatic tension to them in youth and will certainly age exceptionally well. This is a classically plummy Nuits-St Georges on the nose with great weight on the palate and a distinctly lively thread. 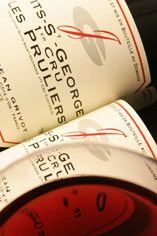 Les Pruliers is a really impressive wine this year. Very pretty and precise on the nose and a massive yet weightless density on the palate. This wine is effortless with lots of fresh spice, flowers and poise. 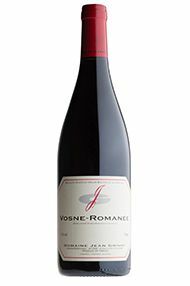 This is a very elegant, yet restrained and savoury Vosne-Romanée. With excellent length, it is tightly knit too with just enough tannin and good acidity. 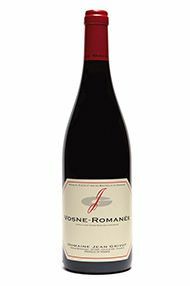 This will take nourishment from further maturation and will surely be a superb village Vosne-Romanée. Vibrant purple in the glass with a little noble reduction, then incredibly expressive red fruit. It shows lively raspberry, linear but intense, and hillside minerals. Very persistent. Vibrant is the word. 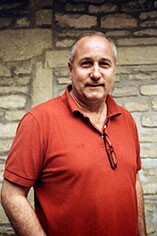 Etienne Grivot and his wife Marielle (Patrick Bize's sister) took over from his father Jean in 1990, making him the fifth generation of Grivots to make wine in Vosne-Romanée. In the 1930s it was one of the first domaines to bottle and sell the wines themselves. A beautiful mid-purple colour with a gracefully elegant nose. 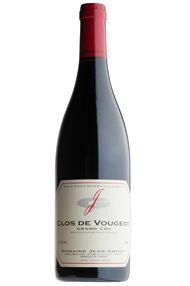 This is amazingly silky in the mouth, with generous red fruit and well-integrated acidity. This absolutely confirms Etienne’s optimism for the vintage. There is a lovely depth to the rich mid-palate of Jean Grivot's Nuits-St Georges Les Pruliers 1er Cru, which includes both red and black fruit notes leading to a precise well-delineated finish, typical of recent Grivot magic.